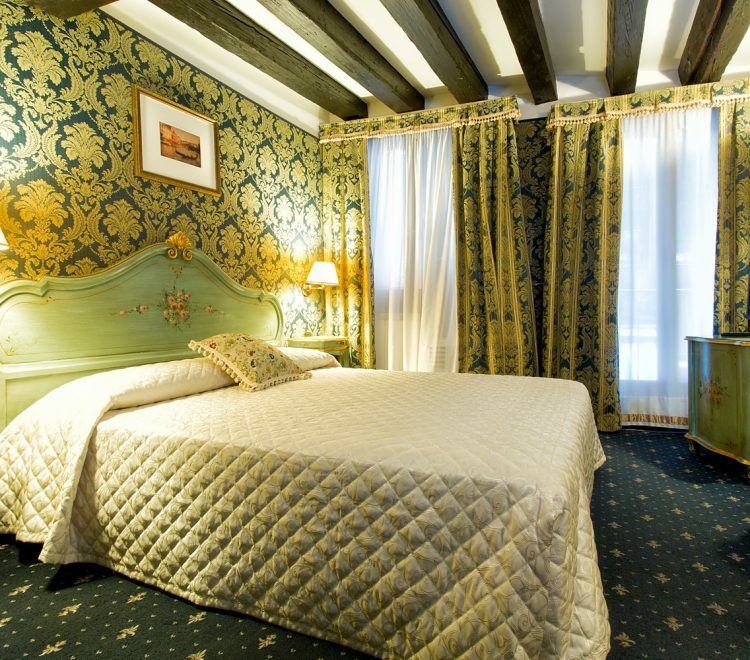 Si vous cherchez un petit B&B romantique et confortable pour un hébergement à l’enseigne du raffinement à Venise, Ca' Della Loggia est certainement le bon choix. 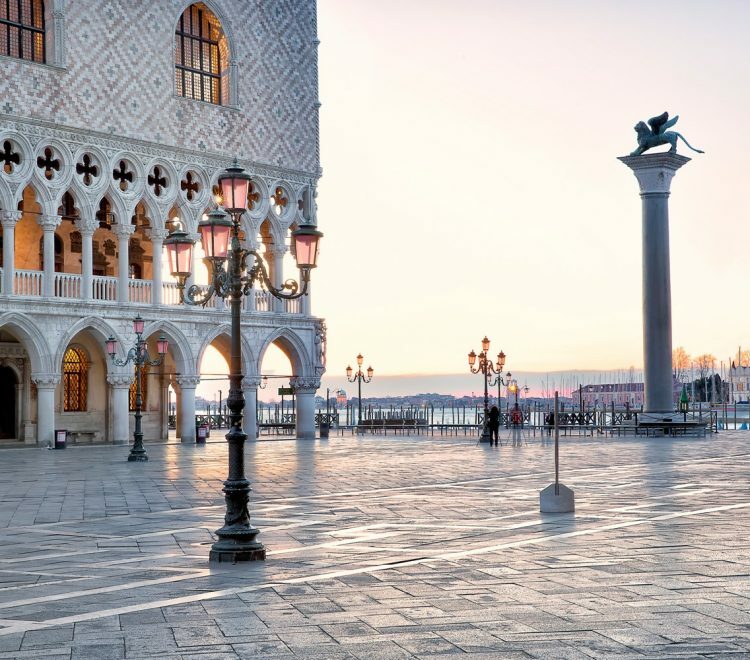 Venise, ville d’art, est elle-même une œuvre d’art en soi, prête à vous offrir des moments et des émotions inoubliables au hasard de ses ruelles et de ses places pittoresques. 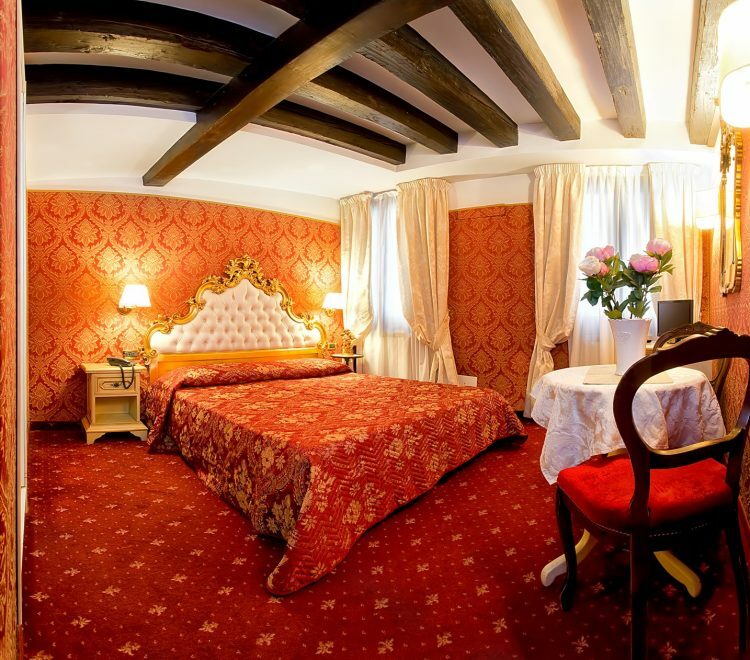 I can’t imagine that there can be a beautiful room so near to Piazza San Marco for this competitive price. In a small street, there is an ancient buiding with a very old facade. But when you open the door, it looks like you are in a tale. The breakfast in the room makes us very happy every morning. The service is so nice and the room is clean and very well conditioned. The most perfect location, under a minute from Marks Square this gorgeous little hotel is everything you will need. Welcoming staff, character filled room – this is not for those who want a sterile environment, this place has bags of personality. Comfiortable and clean, this is just what Ive been looking for, never change! Fairly easy to get. This B & B is small and charming, close to the vaporetto stop (5 minutes walk) and to the most interesting places of Venice. My husband and I enjoyed it well. For us it was like being at home. The staff, friendly and helpful helped us to make our stay more pleasant. The room are clean and overall quiet. very good value for money.